Clean Reserve - Rain [Reserve Blend] is a perfume by Clean for women and men and was released in 2015. The scent is fresh-green. It is being marketed by Fusion Brands Inc.. I've Never Known Rain to Smell Like This, Have You? The name of this scent has little to do with how it actually smells. 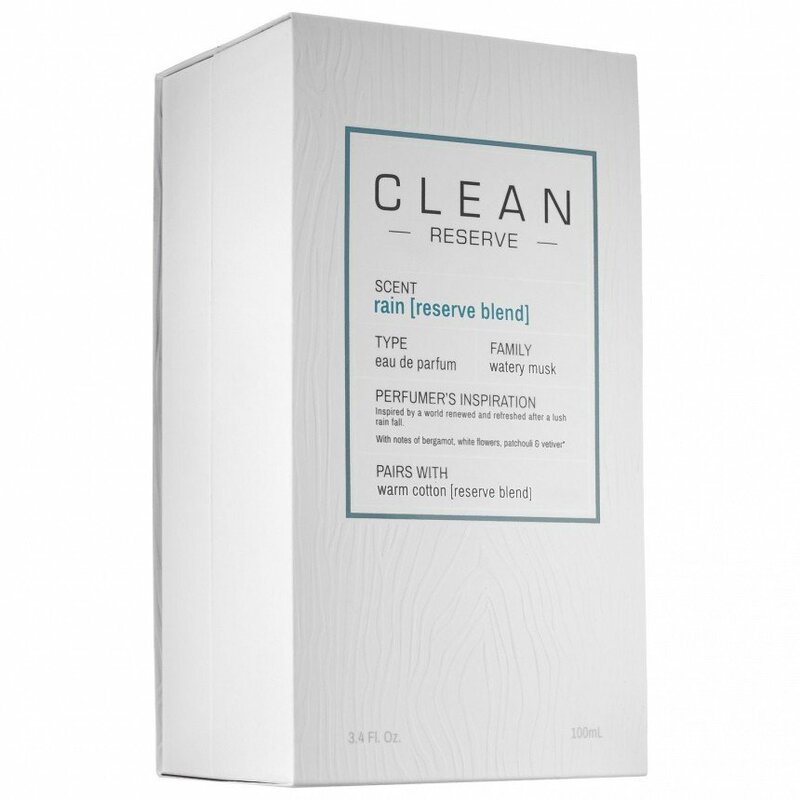 It's like Clean took their clean dryer sheets aroma and added some juicy fruit notes (pineapple?) and voila -- rain, right? Well, ok. It's not a terrible scent, just misnamed, and one that makes me occasionally faintly nauseous. As time goes on the laundry dryer sheets feel fades somewhat, becoming less chemically and more warm. It hangs on, still smelling the same at hour nine, as a skin scent. Is it clean? Yes. Is it rain? No. Then again, I guess you have to be open to some kind of artistic license here. Still, I wouldn't wear this again and if this smell came hurtling out of the sky at me I'd run away in mad confusion, feeling faintly nauseous the whole time. 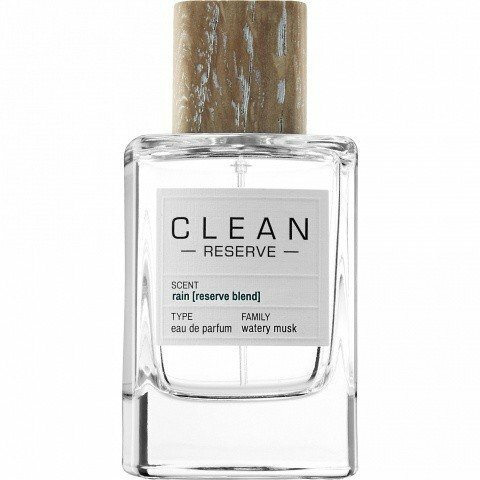 Write the first Review for Clean Reserve - Rain [Reserve Blend]!